The Little Miami Board of Education approved a resolution Tuesday that will help pave the way for a new commercial development to come to the area. 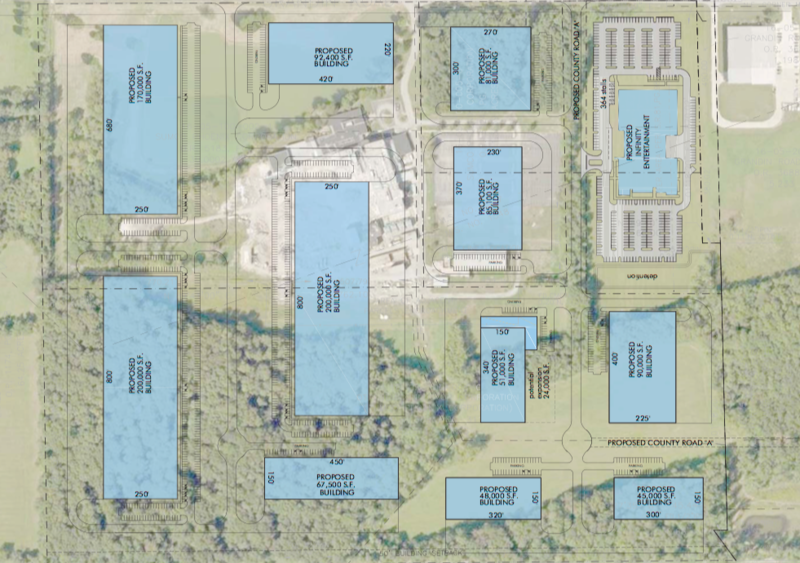 The Board voted 5-0 to approve a tax increment financing (TIF) program for the development of Little Miami Industrial Park, located on the site of the former Sumco plant on Grandin Road in Hamilton Township. 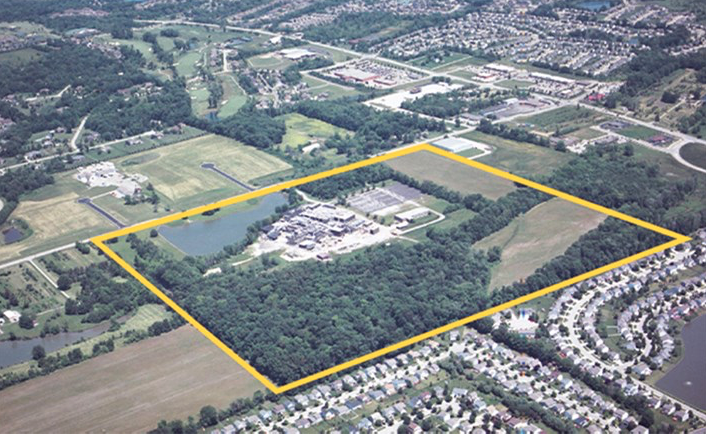 This 104-acre development contains up to 13 lots and can accommodate buildings ranging from 45,000 square feet to 200,000 square feet. Plans also call for up to three new public roads on the site to access the lots. The site is currently managed by Cincinnati Commercial Contracting. Little Miami officials have been in discussion with Hamilton Township administrators since February in an effort to bring new jobs and development to the site. In March, the district sent a letter to the Warren County Commissioners in support of establishing a community reinvestment area or CRA at the former Sumco site. Their subsequent approval permitted Hamilton Township to offer tax incentives to encourage re-use of the site. Under the terms of the new TIF, the school district approves the exemption of 100 percent of tax collection on the development for 30 years. In return, Hamilton Township agrees to make compensation payments to Little Miami in the amount of 20 percent of the real estate taxes that the district would have collected on the improved land. The district currently collects $8,266 annually in property taxes on the land. One-year projections indicate the district will now collect $32,879 annually. LM Treasurer Terry Gonda said that the best case scenario would be to collect the full amount of property taxes from the site, but because the land has been vacant for about six years, the district knew it needed to give a little to get a little. Board President Randy Haas said he was appreciative of continuous dialogue the Township and the district have had during this process. Joe Rozzi, president of the Hamilton Township Trustee Board, said he was grateful for the district’s input in moving this project forward.